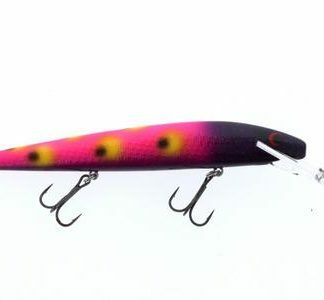 The Rippin’ Rap features a lipless, deep belly profile designed to crank, swim and rip. 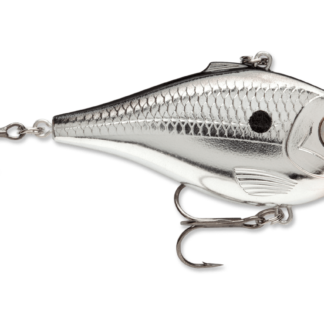 With its skinny sides this bait flutters on the drop. 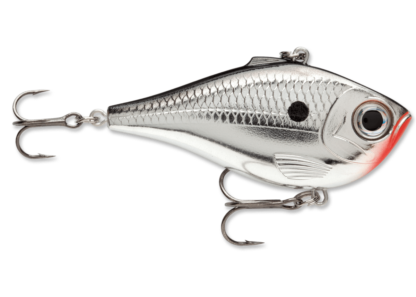 Hard vibrating action on fast or slow retrieves accented with loud, distinctive BB rattle system. 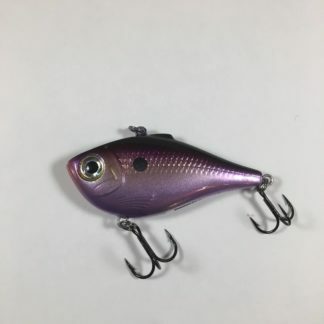 Textured scales and gills with deep set 3D holographic eyes. 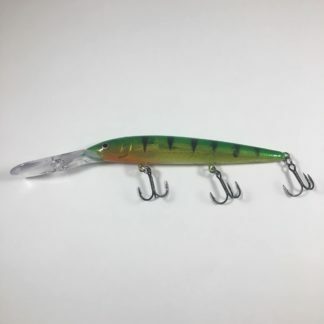 Super easy to fish, the Rippin’ Rap® is perfect for pulling over or through grass, bouncing off timber and rippin’ through rocks. 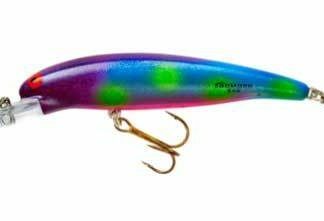 Long-casting with variable running depth, this one is just right for clear water where look is key or for fishing stained, dark water where just the right sound is essential. 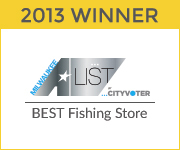 Fast piercing VMC® black nickel hooks seal the deal.